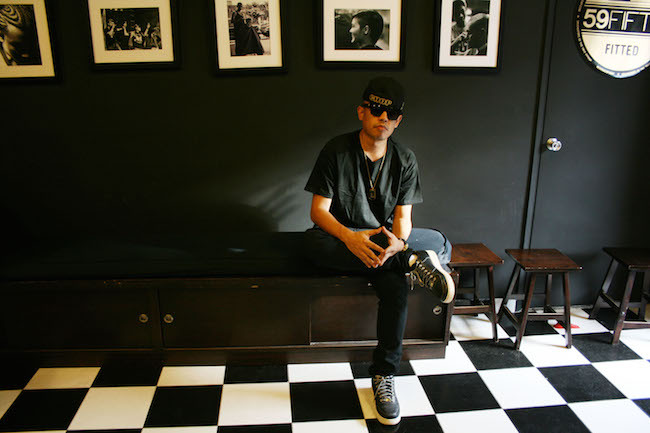 Joe Flizzow in the barbershop he opened in SS15 last year. Photo: Lyn Ong. “Budak Subang Jaya memang ada gaya.” The memorable line from Joe Flizzow’s song ‘Havoc’ has been sung by people across Malaysia. But does it have a special significance for people from Subang Jaya? The rapper-turned-entrepreneur certainly thinks so. Cycling from SS17 to SS12 as a seven-year-old, Johan Ishak – better known today as Joe Flizzow – remembers his home as a safe haven with lots of palm oil trees. At age 15, he watched the KESAS highway being built as he walked with friends to inter-school football matches. I meet Joe his bustling barbershop-pizzeria located in SS15, the interior offering only a slight respite from the parking woes outside. The barbershop’s waiting bench is constantly filled by people coming in for a haircut, from trend conscious young adults to the occasional uncle carrying a newspaper sandwiched under his armpit. 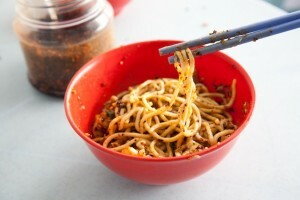 SS15, an area where young entrepreneurs have found a place among established eateries. Looking at the amount of colleges and universities within the area, it seemed like a good move to start such a business here. But Joe states that the reason for picking this street was mainly because it had many memories for him. He recalls telling his business partner that “if it doesn’t work in Subang, it won’t work anywhere else.” He did not expect people from other neighbourhoods to support the business if “his own” did not. Aside from the loyalty of friends and family, Subang Jaya is a promising business prospect for entrepreneurs. Designed from the get-go as a “self-contained township”, many who grew up there still choose to live within Subang Jaya. With mega malls, colleges, hospitals and even a theme park in close driving proximity, the municipality really runs on its on fuel. Even Joe admits that it is possible for one not have to leave Subang Jaya for two months on account of it being so self-sufficient. This “bubble”, has also forged some very strong ties. “Subang kids always have that thing, where they’ll be tight for life,” Joe declares as he scrolls through his phone to display a WhatsApp chat group of his childhood friends aptly titled “Budak Subang Jaya”. SJ Uptown in SS15 is a commercial hub for both old and new businesses. Photo: Ling Low. Formerly a palm oil plantation area, the development of Subang Jaya started in 1974, spearheaded by Sime Darby Property. By 1997 it was granted municipal status and it moved out of the authority of the then-Petaling Jaya Municipal Council (MPPJ), gaining its own Subang Jaya Municipal Council (MPSJ). YB Hannah Yeoh has called Subang Jaya home since she was four, going to the oil palm plantation with her father to catch small tiger fish. She won her seat in 2008 at the age of 29 and has managed to defend it, going on to be the youngest and the first female in Malaysian history to be appointed to the post of Speaker in a state assembly last year. 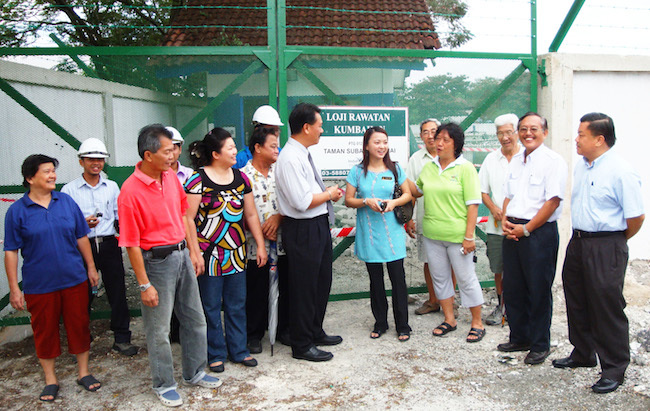 YB Hannah Yeoh, centre, talks to the residents of Subang Permai USJ 1. Photo courtesy of YB Hannah Yeoh. Yeoh’s office sits in a dimly lit street on SS14; construction of the LRT line looms over it. Inside, things are all abuzz as residents queue to get a meeting with her or one of her aids on a Tuesday evening. Her blog has a tagline: “Righteousness exalts a nation”. When she speaks, her words are clipped with determination. “To be very honest, when I first started, I was very, very, anti-development,” she tells me. But she soon learned that if MPSJ does not approve a development project from someone who owns a commercial [land] title, MPSJ will have to compensate the owner with money – money that ultimately comes from tax-payers. Trying to strike a balance between the needs of the residents, the commercial land owners and the council, Yeoh believes in achieving sustainable development through management of population density, traffic dispersal and looking out for the residents’ needs. LRT construction is set to connect Subang Jaya to KL city centre. Photo: Lyn Ong. A common complaint from residents is hygiene levels. According to a news source in March 2014, the areas under MPSJ saw an 800% increase in reported dengue cases from 2013. That number has since risen from 971 (in January 2014) to 3149 cases as of May 2014. MPSJ president Datuk Asmawi Kasbi attributed the shocking rise in numbers to indiscriminate littering around multiple-storey residences. The problem has proven to be such a struggle that Toxo mosquitoes are being brought in to the area to breed so that its larvae can eat up Aedes larvae, thus restricting the breeding of dengue-causing mosquitoes. Yeoh is critical of MPSJ’s aim for a city status. This year, MPSJ was awarded a five-star rating by the Urban Wellbeing, Housing and Local Government Ministry based on areas like management, customer service and community participation. With the LRT lines being constructed and the local authorities aiming for a city status within the year, Subang Jaya looks set to keep growing. However, Yeoh is critical of MPSJ’s aim for a city status for Subang Jaya, citing inadequate allocation of budget. Although she praises MPSJ for providing better services than MBPJ (which is already a city council), she believes that the budget provided will not be enough for it to “look after a big area” (which includes not only Subang Jaya but also parts of Puchong, Kinrara, Seri Kembangan, Putra Heights, Batu Tiga and Bandar Sunway). May Kelly runs a salon in SS14. Photo: Ling Low. 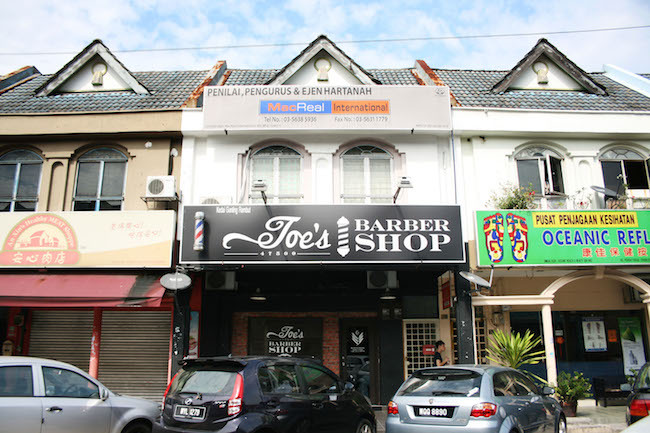 May Kelly Unisex Hair Beauty & Fashion Centre, merely a few kilometers away from Yeoh’s office, has been open for over 40 years. The shoplots here look their age and bear stark contrast to the hipper side of town, both a few minutes’ drive apart. The signboard outside the salon still features hairstyles from the 80’s. May Kelly is 68. Her hair is dyed auburn and her eyes are glamorously shaped with cat-eye make up. “The folks here are all nice”, she says when I drop by. There is an Indian man in his 30s getting his hair cut and a middle-aged Chinese lady with curlers set in her hair. “If Malays come in, I speak Malay. If English speakers come in, I speak in English. Even if I don’t know much, I have to,” she confides in Mandarin. The salon was one of the first commercial shops to open on the street. Now, May Kelly says that she has difficulty sometimes remembering routes because she doesn’t drive and the place as changed so much. But amidst all that transformation, this plucky lady’s salon has remained decades longer than many other small businesses. The landscape is not the only thing that changes quickly in Subang Jaya – many of its residents do as well. 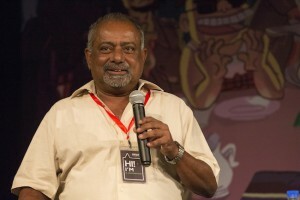 Despite people like Joe, Yeoh and May Kelly being loyal residents of the neighbourhood, the municipality also attracts a lot of students with its colleges and universities. These students do not stay for too long, creating a population that is never entirely stagnant. “It’s always moving so businesses will flourish because of that,” Yeoh says of the constant flow of students into and out of Subang Jaya. She quotes SS15 as an example with its collection of restaurants, cafes and fashion stores. She says that the ever moving community of young, vibrant students make it “attractive to businesses” to start their stores here. Students do not stay for too long, creating a population that is never entirely stagnant. It was in SS15, among Chinese food courts and phone shops, that Grafa was set up in 2009. A bicycle shop crossed with a café, decked with re-purposed wooden pallets and a menu of Western food, Grafa came to epitomize the new, hip spirit of Subang Jaya. In the same neighbourhood, Yuna Zarai opened her boutique fashion shop, recently rebranded as November Culture. 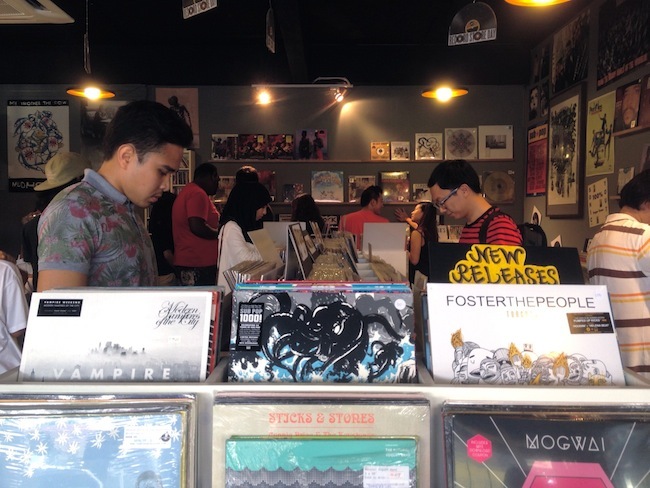 A vinyl record store – Teenage Head Records – opened in SS14 just this year. Teenage Head Records, a new vinyl record shop in SS14. Photo: Ling Low. 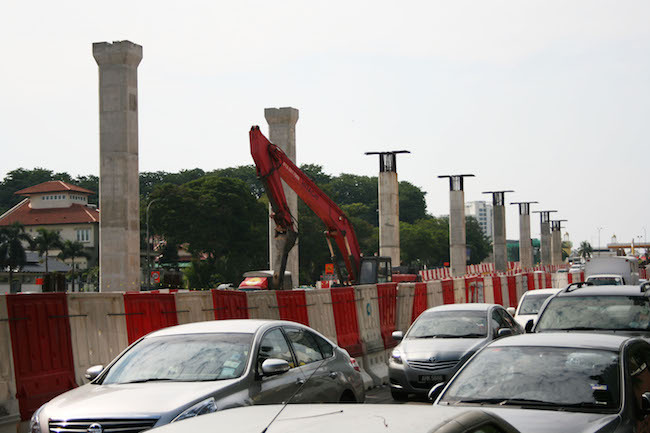 But the municipality is also seeing more large-scale developments, poised to take advantage of Subang Jaya’s future connectivity. A new shopping mall, The Main Place, opened earlier this year; it joins Empire Subang Jaya as an alternative to the nineties malls, Summit and Sunway Pyramid. Da Men, a new mall and condo development in USJ, is slated for completion in 2016. Noting the importance of the youth community within the area, Yeoh wants Subang Jaya to be vibrant but at the same time remain mindful of its retirees. The young will benefit from the extended LRT line, which will connect Subang Jaya to Kuala Lumpur. For the retirees, the focus is on improving recreational facilities in public parks and setting up more streetlights. Plans are also in place to promote the usage of bicycle lanes in USJ. “It must be modern and at the same time, it must be a home for retirees,” says Yeoh. 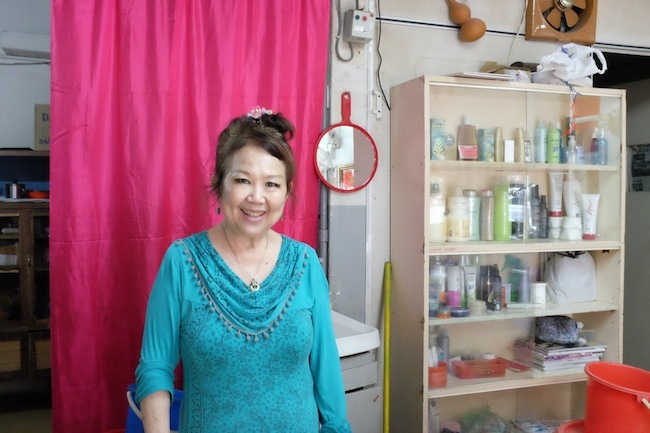 With both a student population and a community of long-term residents, Subang Jaya is home to two very different groups of people. There are growing pains, such as traffic congestion and cleanliness issues. The LRT construction is also already increasing property prices. 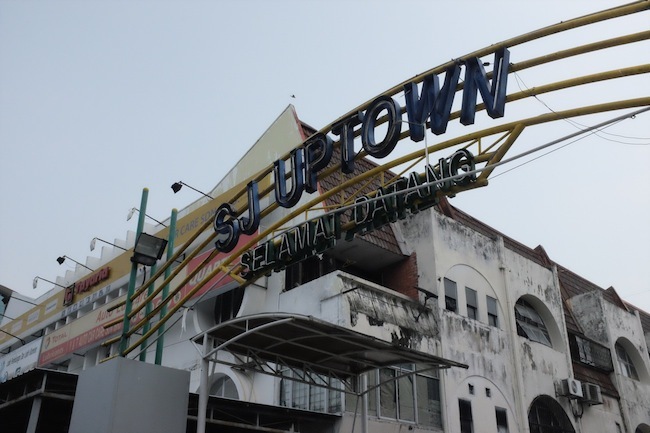 However, Subang Jaya residents have undoubtedly seen big changes happen to their hometown before. Less than 50 years ago, this land was planted with palms. Within the next year, it could officially become a city. Subang Jaya natives will do what they have done before in the face of the area’s rapid transformation. Words by Adeline Chua. 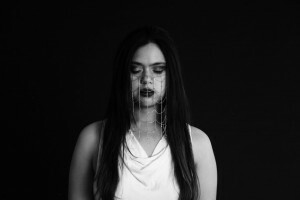 Photos by Lyn Ong and Ling Low.